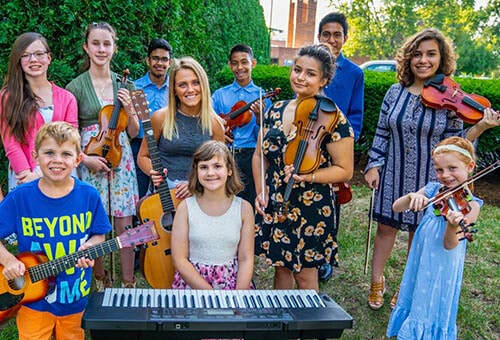 ​Westmont Music Academy offers music lessons in: Violin, Piano, Guitar, Bass, Ukulele, Voice and Drums. 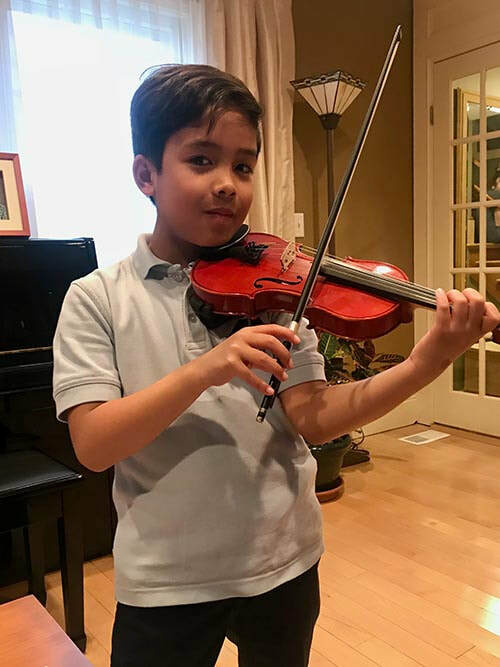 We strongly believe that the best way to learn any instrument is in a private one-on-one setting. That way, the whole process can be adjusted to age, experience, learning style, and personality of each student. WHAT WILL I LEARN DURING MY MUSIC LESSONS? That question is often asked by prospective students. WE make it a priority to get to know you on a personal level and to become familiar with your personal musical needs and goals. If you enroll here for lessons, we will work with you to make a plan that will fit your needs and musical preferences. 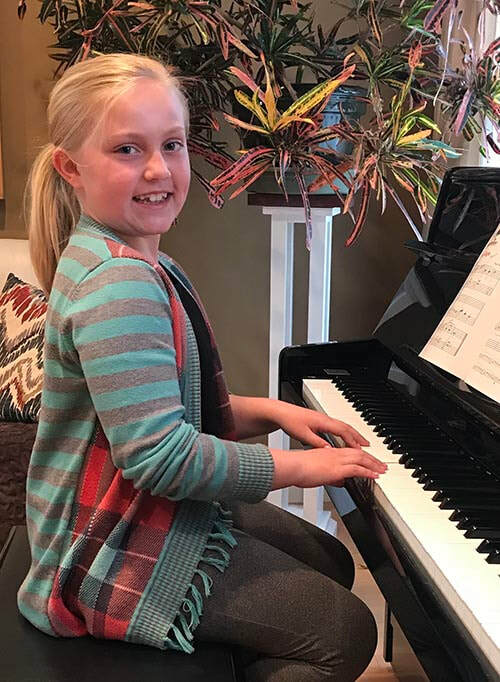 At the first lesson, your teacher will ask you about your favorite type of music, and set goals to help accomplish whatever musical aspirations you have for yourself or your child. We teach all styles from rock, pop, jazz, country, to blues and classical. Our teachers have received their education from respectable institutions in the US such as Roosevelt University, De Paul University, Columbia College of Music, Judson University, University of Minnesota, and also in universities across the world. Some of our instructors have gone on performance tours of the US and Europe, all which have many years of professional performance and teaching experience. In addition to their teaching credentials, our teachers have warm personalities, are extremely friendly and strive to get to know each student and their parent on a personal level. Monday-Sunday 9:00 a.m.- 9:00 p.m.